Graphic Air stock a range of Lights and Magnifying Lamps, ideal for a range of professions and hobbies. 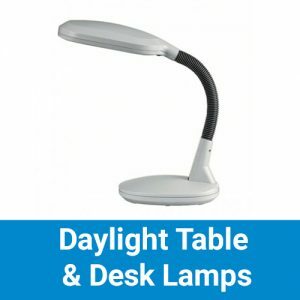 Daylight lamps brighten up a large work space and make your tasks easier. All Daylight Work Lamps are fitted with high quality Daylight bulbs or tubes, to provide the best illumination for your workspace. 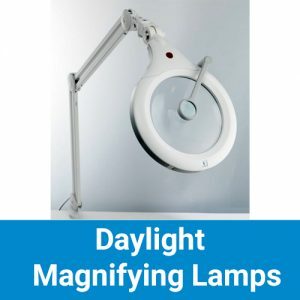 Daylight magnifying lamps are suitable for a wide range of users, such as crafters, artists and illustrators. Our range of magnifying lamps are ideal for a variety of professional and hobby uses. Using a lamp increase your ability to produce stunning finsihed projects, by shedding additional light onto what you are working on. For more information about lights and magnifying lamps, then call us on 01423 522836 or get in touch via email.